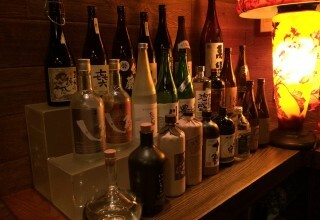 Seki Sake Club Archives - Kampai! : Kampai! 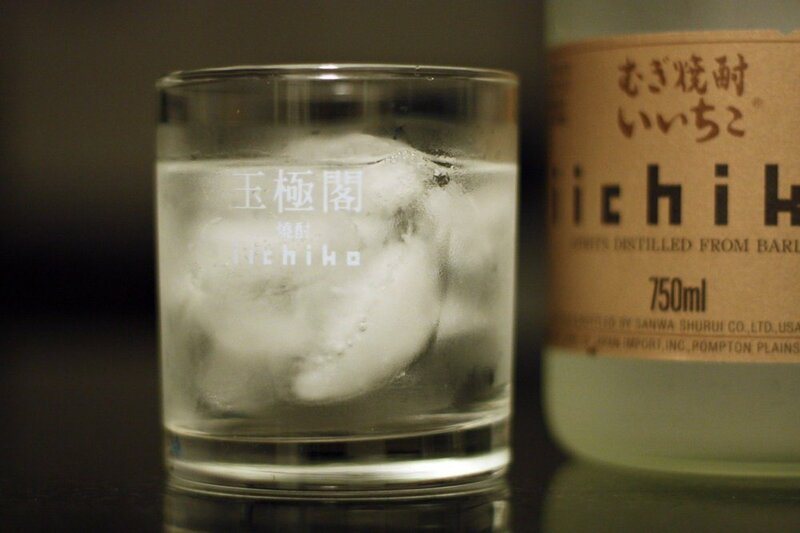 Posts tagged with "Seki Sake Club"
While iichiko silhouette is the first shochu we'd ever tried and remains a staple in introducing the uninitiated to the spirit, iichiko seirin is an even lighter mugi shochu made with the same distillation process, but cut to a lower 20% alcohol by volume with fresh spring water prior to bottling. Tenson Kourin is one of the more affordable sweet potato shochus available in the U.S. At less than $20 per bottle, it's a true bargin. 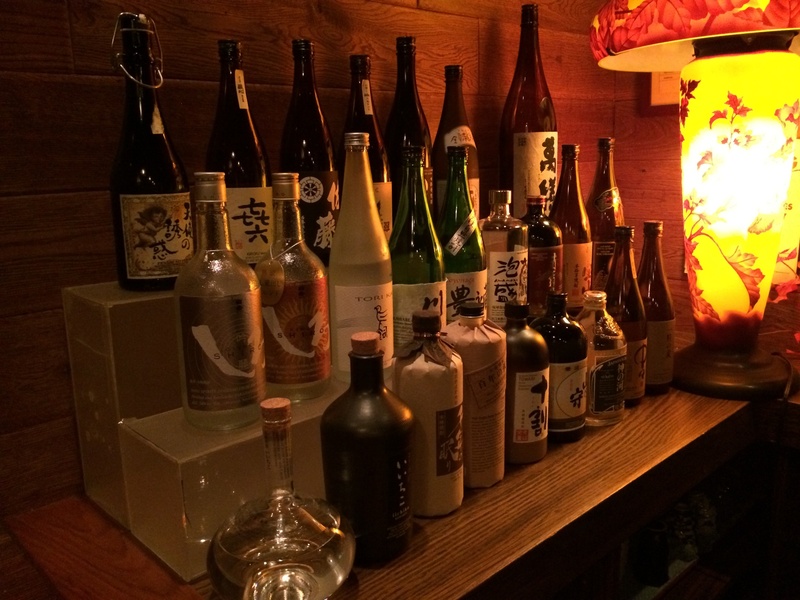 While many of the lower priced shochus have less flavor or complexity, Tenson Kourin does not suffer this fate. This was a product developed in 2001 specifically for the export market, though it is also sold within Japan.